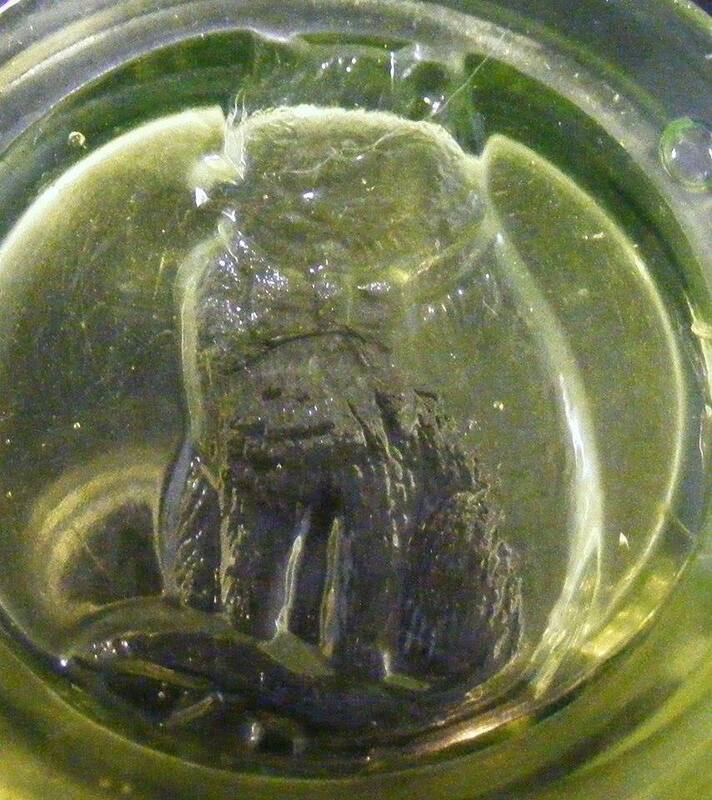 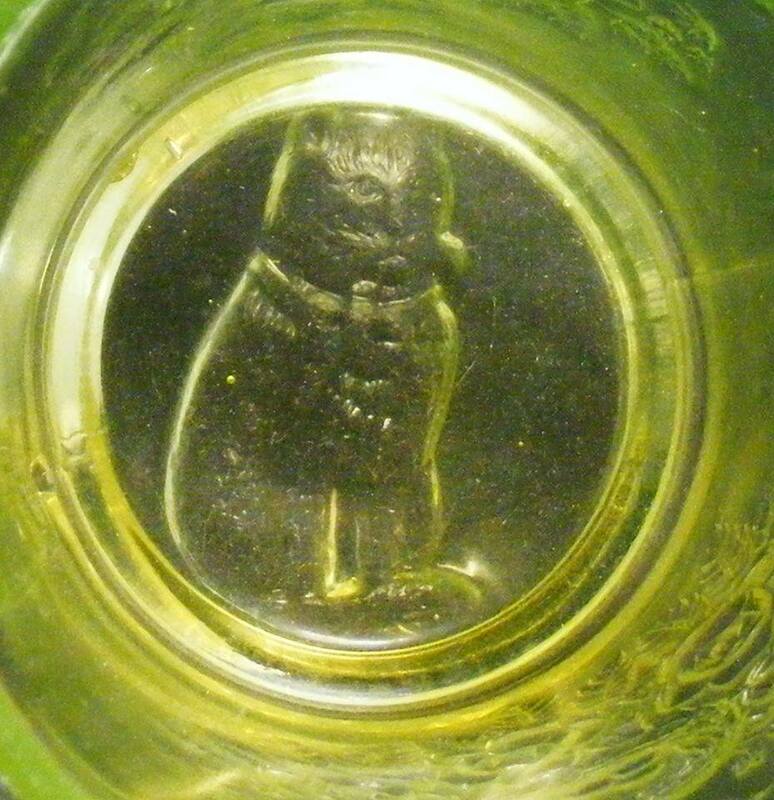 NOTE: Rayed base, cat emboss base. 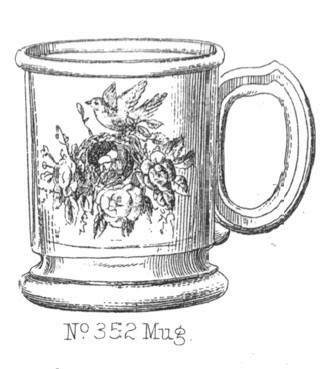 Mordock & Adams, #77, p. 20. 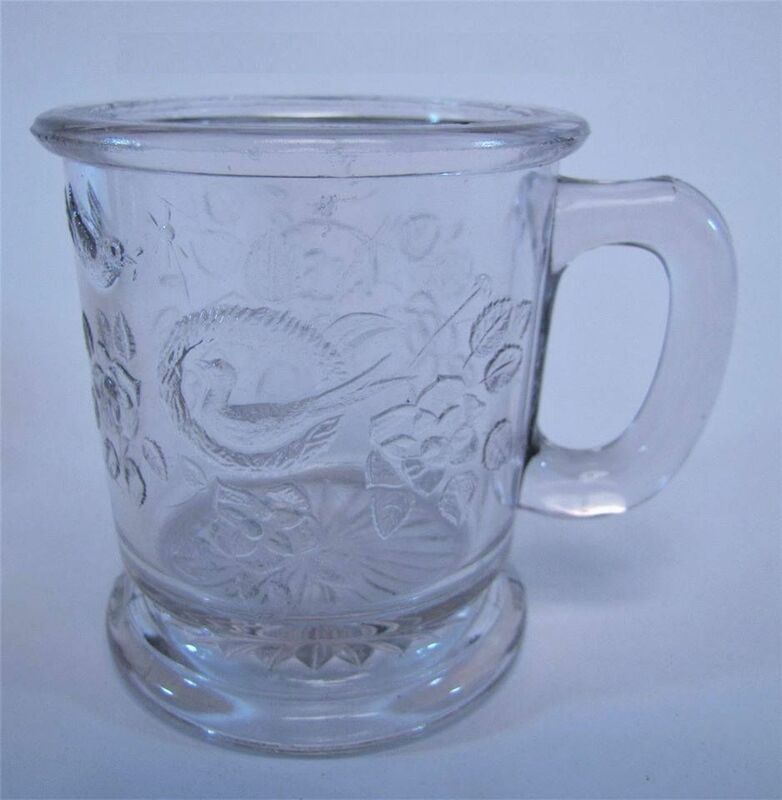 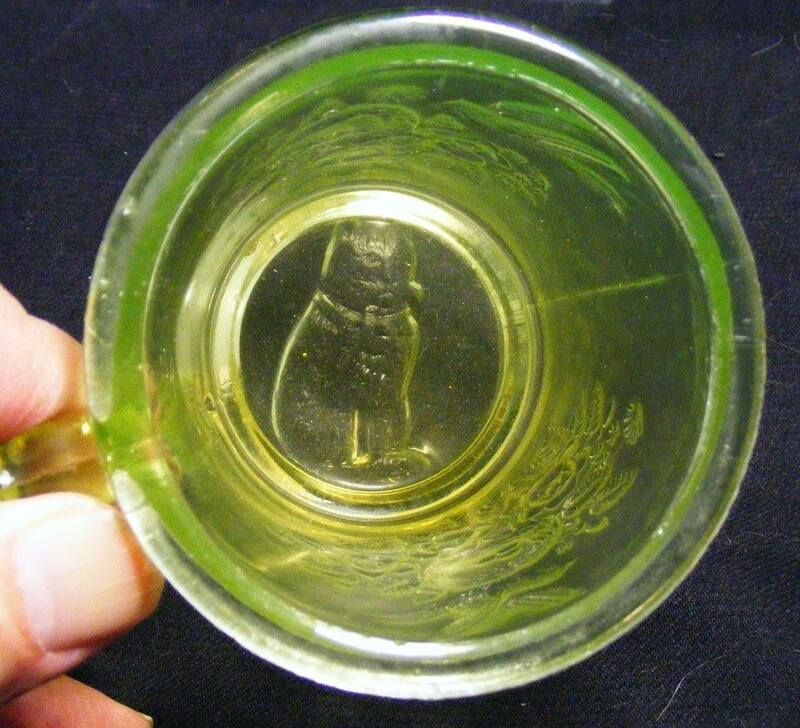 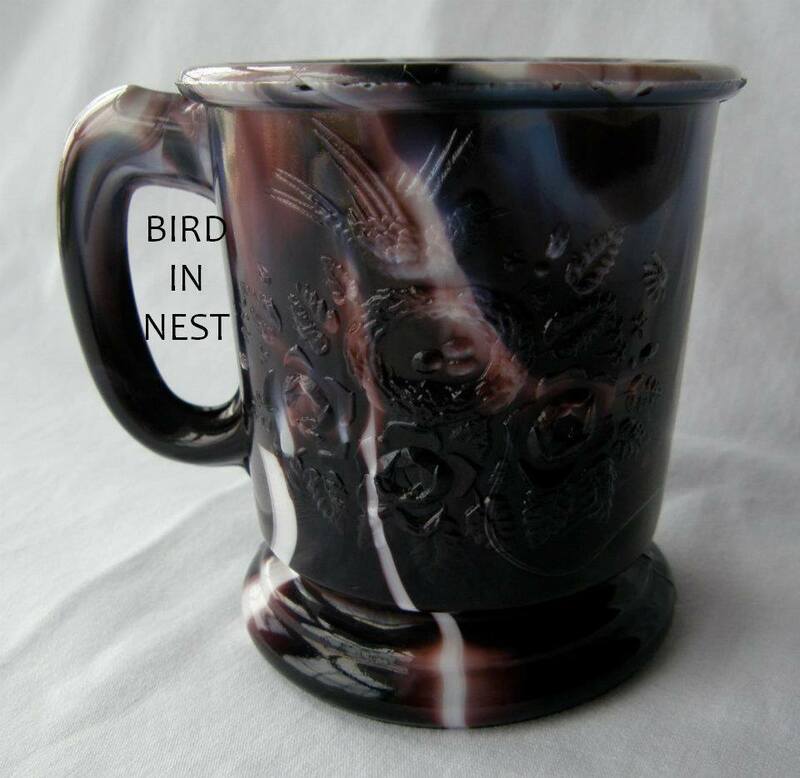 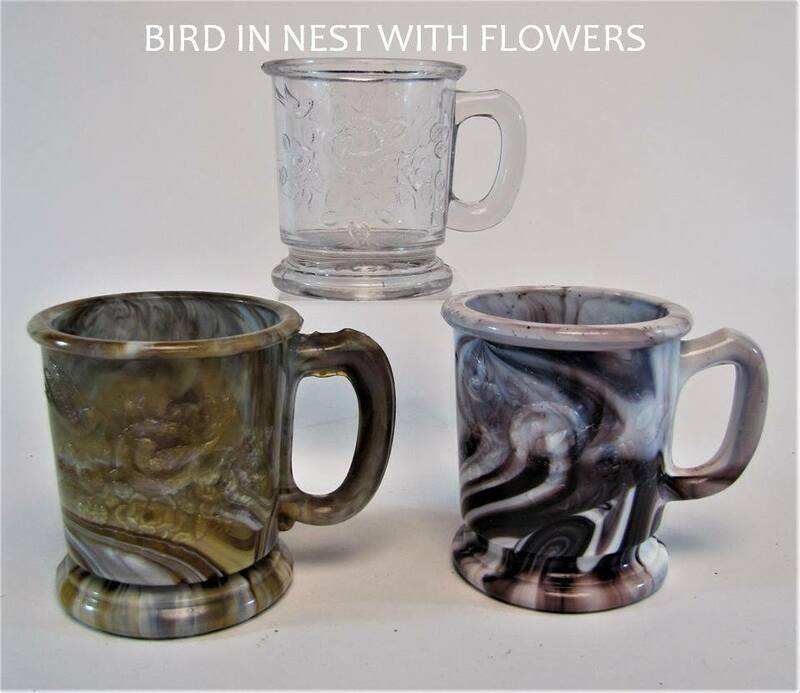 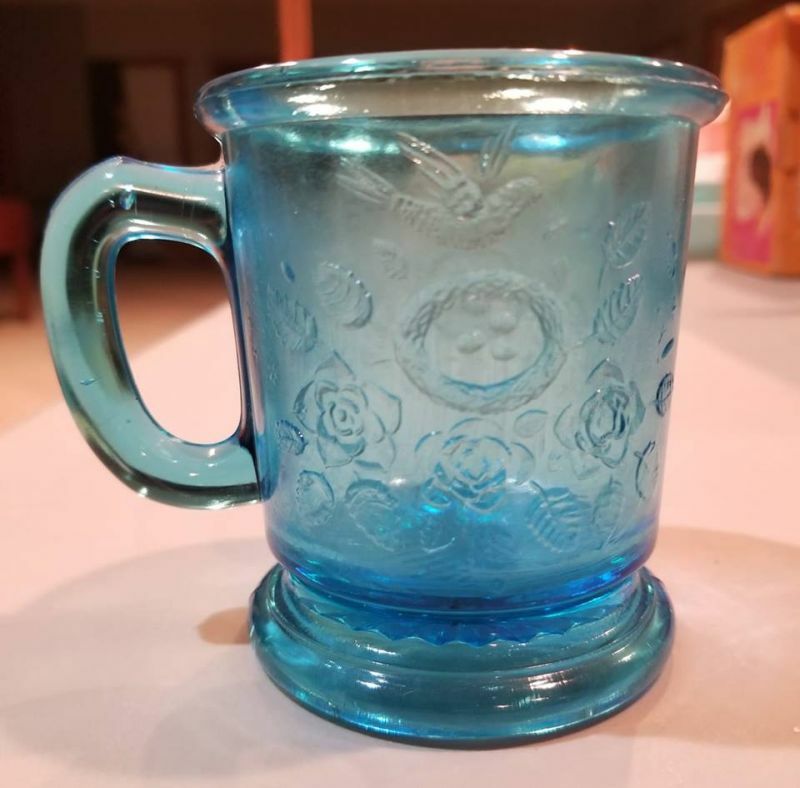 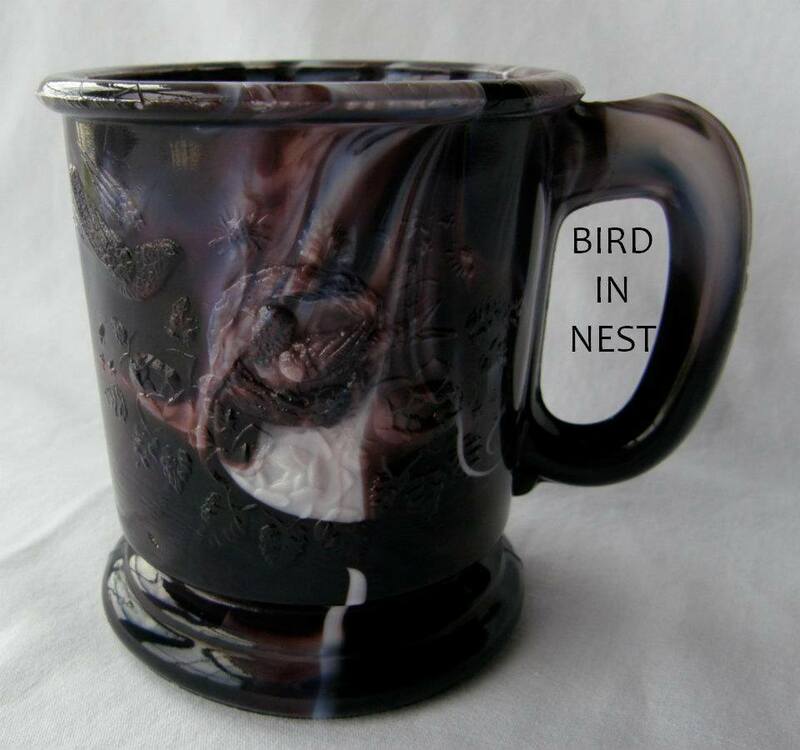 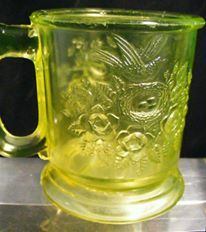 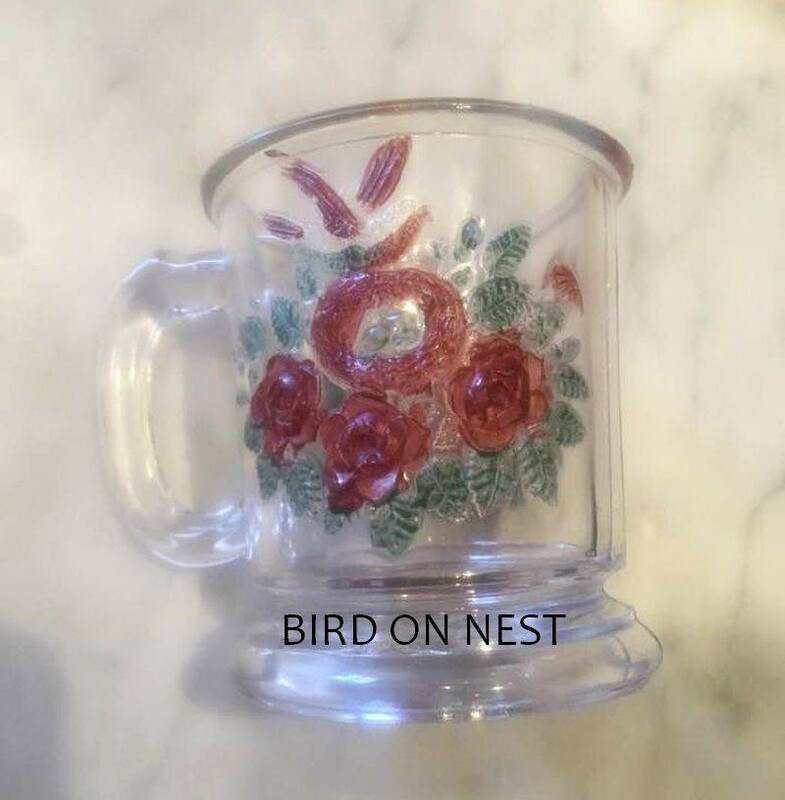 Sid Lethbridge: A December1884 trade quote tells us that Challinor, Taylor "also [have] a nice line of children's glass mugs with representation of birds and animals on them"